WOULD YOU LIKE TO FEEL CALM AND ENERGISED AT THE SAME TIME? WOULD YOU LIKE TO BE ABLE TO COPE WITH THE STRESSES AND STRAINS OF MODERNS LIVE? WOULD YOU LIKE MORE PEACE AND HARMONY IN YOUR LIFE? Liata Therapies creates a calm and safe place for women to enjoy a soothing treatment. The holistic therapy treatments relax, restore and re-energise your mind, body and soul with a treatment designed especially for you. Do you feel emotionally overwhelmed? Are you suffering from stress or anxiety, or experiencing tiredness? Do you rush around a lot looking after others? Would you like to find time for yourself to relax? Relax, restore and re-energise your mind, body and soul with a treatment designed especially for you. 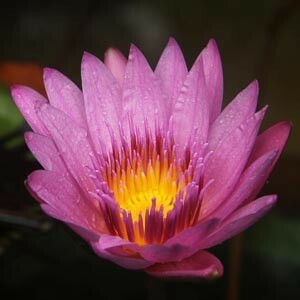 Allow yourself to experience relaxation and start up your natural self-healing processes with Liata Therapies. We are passionate about helping women. We provide individually tailored treatments to alleviate physical and emotional aches and pains, relieving you from stress, and helping you to feel relaxed and revitalised. Liata's holistic therapies help you to rebalance your energy, supporting you in your busy life while optimising your health with more energy and vitality to cope. If you are looking for a friendly, experienced and professional therapist who can provide a safe and quiet retreat, then Liata Therapies is the place for you. 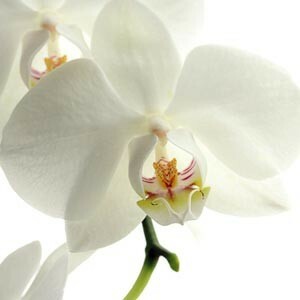 All treatments are complementary and are designed to assist the body in the healing process. They are not meant to replace orthodox medicine and Liata Therapies recommend that you consult your GP if you have any health issues. 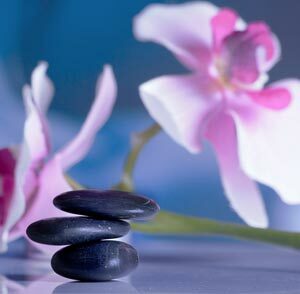 Reiki is a relaxing therapy which reduces stress and anxiety and helps to restore a sense of calmness and clarity of mind. 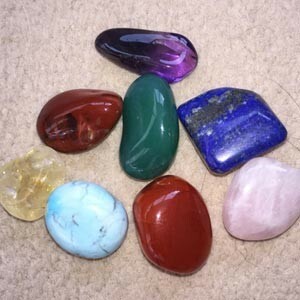 Using precisely placed crystals on and around the body, healing energy is channelled through the crystals, providing a therapeutic and relaxing experience. 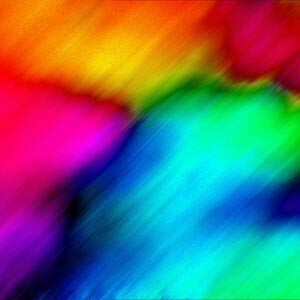 Colour therapy helps to heighten your awareness of the energy of colour and how it can transform your life, helping to rebalance your health and well-being. Healing and stimulating in equal measure, an Indian Head Massage works on the upper back, neck and head to relieve stress and tension. 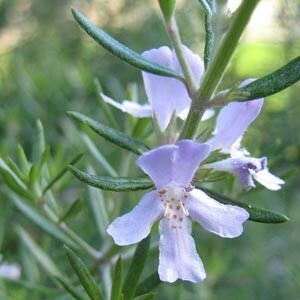 Aromatherapy massage sessions use specifically chosen oils to relax, energise and refresh the body. This relaxing treatment is effective with many problems associated with the ear, nose and throat areas. Liata Therapies is proud to be a member of Guild of Holistic Therapists and abide by their rules of conduct. 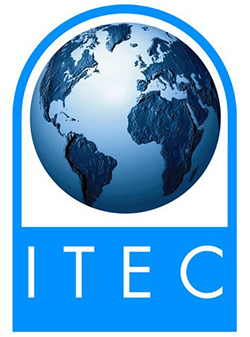 Jacqueline Dunne is trained and qualified by ITEC (International Therapy Education Council). Copyright © 2019 Liata Therapies, Holistic Therapy in Caversham, Reading. Powered by WordPress. Theme: Spacious by ThemeGrill.